Have you ever wondered why and how our reservation code exist the way it is or have you ever tried figuring out how to read it? 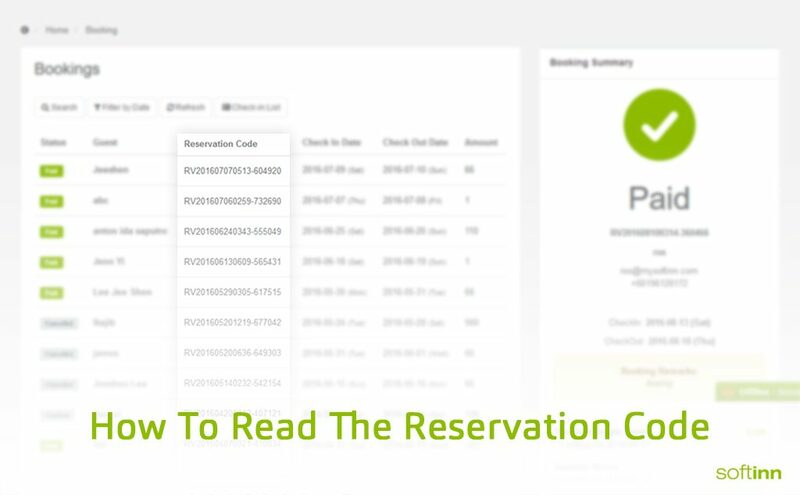 First of all, in case some of you have not noticed, we have changed the format of our reservation code. 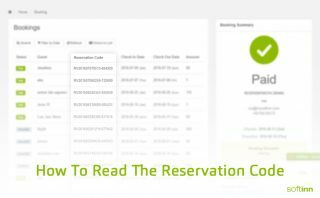 The reason behind this is because we are keeping up with more integrations in our system and the old format of our reservation code does not support any longer. Basically, nothing much has changed. Below is the comparison on how the old format looks like compared to the new format of the reservation code. Do notice that the only differences between both formats are the “-” (old format) and “AA” (new format). Both acts as the separator and here’s how you read the code. It’s that simple, isn’t it?